Historically, lead engagement has been comprised of a phone call after a few basic interactions from prospects, such as filling out a form or subscribing to an email list. 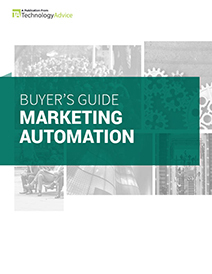 But in the last few years, marketing automation has revolutionized this process. The ability to follow — and help — leads throughout their customer journey has dramatically changed the ways in which companies engage with potential leads. 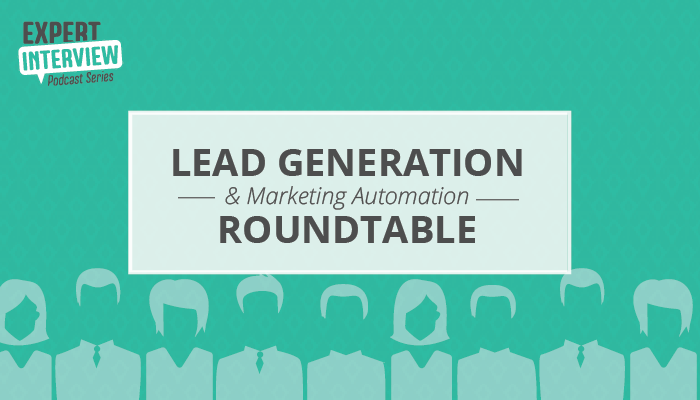 In TechnologyAdvice’s RoundTable series, Josh Bland spoke with marketing automation industry leaders to see where lead generation currently stands in the industry. The five guests echoed a very similar message throughout: email marketing is no longer enough to effectively generate leads. 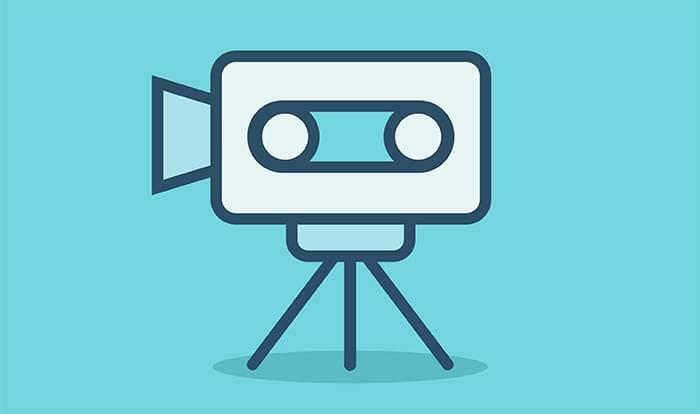 With the advent of multiple channels that allow companies to engage with customers, it’s becoming increasingly important to create a unified message that resonates well through all levels of engagement. Hear our favorite takeaways in the podcast below, or download the show to listen later.